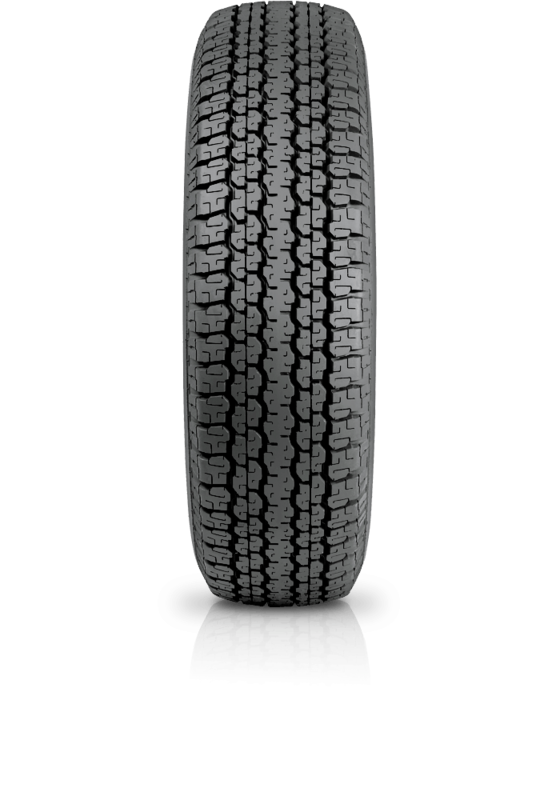 Bridgestone Dueler H/T D689 is for precise highway handling and expected performance. Bridgestone Dueler H/T D689 is for precise highway handling and expected performance. The design delivers an extremely smooth ride with low tyre noise. The small tread blocks also offer outstanding wet traction and D689 has a durable tread life with even wear and also increased road grip.